Penske Commercial Vehicles has introduced the MAN XXL cab to the Australian market, recently handing over the initial XXL cab prime mover to G1 Logistics. 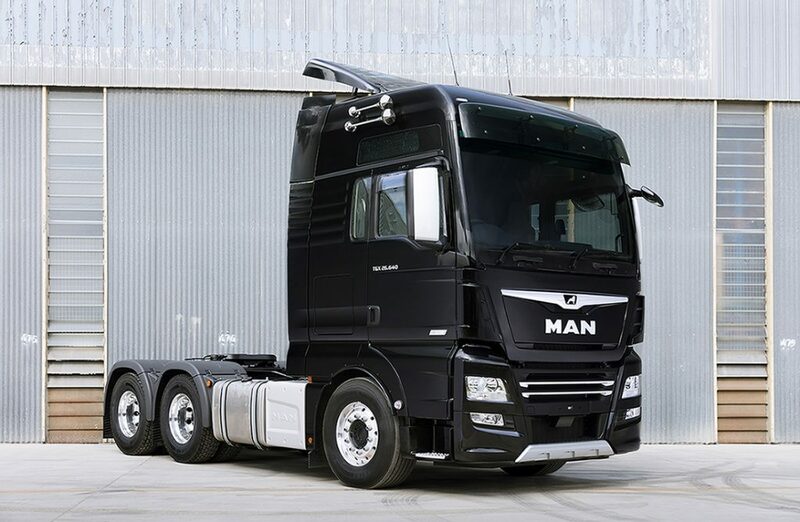 Offered in MAN’s TGX range, the spacious XXL cab is over 200mm taller than the XLX cab, and almost 500mm taller than the XL cab. The prime mover delivered to G1 Logistics also boasts the first MAN 640 hp Euro 6c engine, transitioning the flagship D38 model, which was introduced in October 2016, into the 600-plus hp bracket. Available in a 6x4 configuration, the D38 640hp Euro 6c engine produces 3000Nm of torque at 930-1,350rpm. The larger cab is a response to market demand for improved, roomier working environments for drivers, particularly in the long haul segment. “The feedback we have received from the market is clear – both fleet managers, and owner-operators want larger cabs, providing their drivers with premium conditions,” said Kevin Dennis, managing director of Penske Commercial Vehicles. “The D38 has always delivered outstanding safety features, low whole-of-life costs, and maximum performance and efficiency. And now with the 640hp option, drivers that are after the extra power, will have that too. 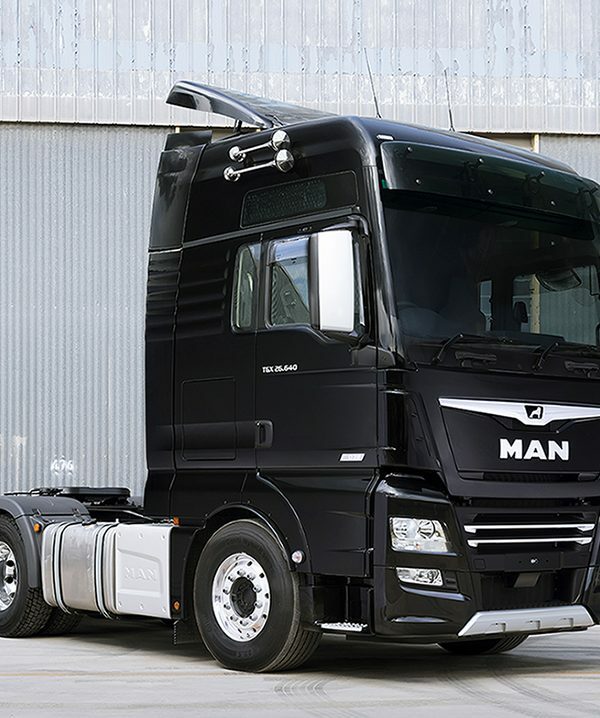 MAN’s Euro 6c engine is now available in 580hp, with the 640hp Euro 6c to be made widely-available at a later date.